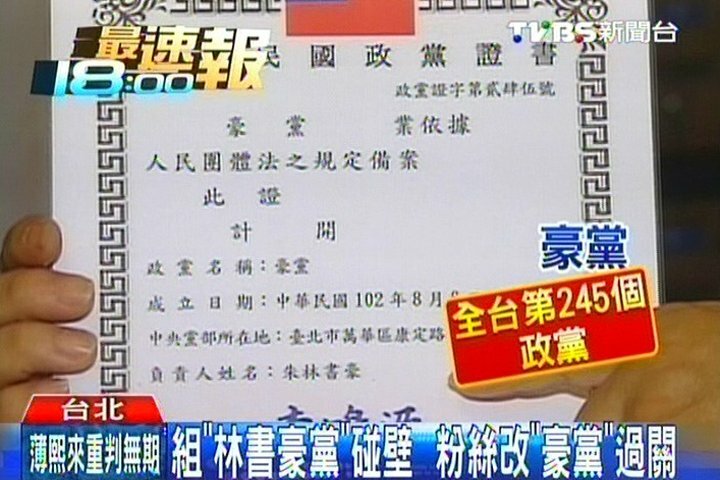 According to the Ministry of Interior, there are currently 275 registered political parties in Taiwan. That is a huge number of parties! The number of parties existing in Taiwan also highlights the different issues that Taiwan society has interest in. From environmental safety, immigration, labor benefits, culture, social justice, to the traditional areas of Taiwan politics – such as identity, economy, and national policy – it seems that Taiwan has a political party for every concern. Borne out of the rift within the KMT during the mid-1990s, the PFP is seen as a more pro-unification party in the spectrum of Taiwanese parties regarding unification or independence. You may have heard about the leader, James Soong, who participated in every public presidential election except 1996 and 2008. He more recently is debating whether to participate again in this year’s election. (He announced his candidacy for the 2016 election in early August 2015). Currently holding three seats in the Legislative Yuan, the PFP is seen as a small but nonetheless important force in national politics. Although different parties, the PFP and KMT work together over different issues due to similar viewpoints. On the other end of the spectrum, the TSU is more pro-independence minded compared with the DPP. It claims Lee Teng-Hui to be its “spiritual founder” and views itself as continuing his policies after he completed his term in 2000. They currently hold two seats in the Legislative Yuan, and largely work in cooperation with the DPP. One may argue that their relationship is similar to the KMT and PFP. The party has some presence in demonstrations, particularly ones that are anti-KMT or anti-China. Its hardline stance is attractive to someone who sees the recent relationship between Taiwan and China as wrong. 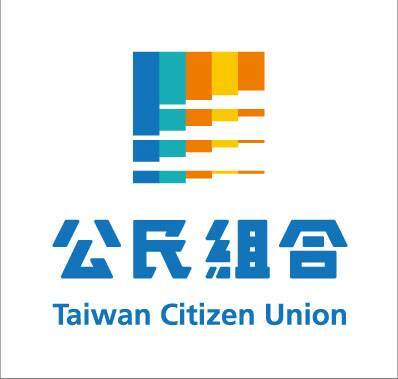 Created just before the Sunflower Movement (about 2-3 weeks beforehand) but approved afterwards, the Citizen Union seeks to be the third force to inject new dynamics in the stale DPP and KMT political map. Its main platform is to reform the government to allow greater transparency and more importantly the voice of the people. It is a force comprised of the younger late-Martial Law period members who believes in empowering Taiwan, especially through the young voting bloc. They are fielding candidates this year for the 2016 elections on the platform for a different voice in the Legislative Yuan. Environmentalism is the focus on this party, with the aim to safeguard Taiwan’s natural environment and ecosystem. Formed during the mid-1990s, this party may not be as new as some of the other parties, but it created history when Robin Winkler announced his candidacy for the Green Party in the upcoming 2016 Legislative Yuan elections. He is the first U.S.-born naturalized citizen to run for public office. Some people confuse this party with the DPP or the Pan-Green Coalition due to the similar name (supporters of the DPP are described as being green or 綠). Although they lean closer to the independence side of the political spectrum, they remain environment-minded. One of the parties formed after the Sunflower Movement, this fledgling party fashions itself as a new-generational party. Its origins stem from the Citizen Union mentioned earlier in this article; the NPP was created by former Citizen Union members after a falling out. It is to no surprise that most members are of the young generation like that of the Citizen Union. Famous members/staff include Freddy Lim who is the lead singer of the metal band Chthonic, Huang Kuo-chang who was one of the prominent lawyers of the Sunflower Movement, and Hung Tzu-yung who is the sister of the late Cpl. Hung whose death led to mass protests in mid-2013. Su Beng, a revolutionary who is famous for planning an assassination attempt on Chiang Kai-Shek during the mid-1950s figures prominently in the party as well. (As of October 2015, it is now the 3rd largest political party). During the wave of Linsanity in Taiwan, there was a drive to create a political party named the “Jeremy Lin Party”. It was predictably denied, but the name changed to the Hao Party and it was accepted. The founding member himself is named Mr. Jeremy Lin Chu, who thought of Jeremy Lin as a good icon for a healthy and fruitful life. The party does not participate much in the political scene, but it nevertheless shows the diversity of what agendas parties pursue in Taiwan. Help support us! Donate here. Outreach for Taiwan strives to educate others about Taiwan by providing information and understanding about the political atmosphere, current events, and historical relevance of Taiwan. OFT is not connected to any political party, nationality, or ethnicity.